This is often not regarded as a posture of its own but it is what we return to at the start and finish of surya namaskara (sun salutation) and many of the standing posture so it is useful to know how to do it properly. 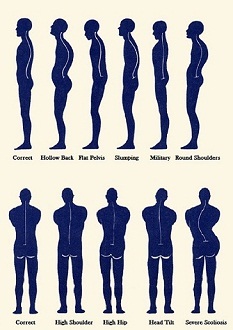 The posture while initially looking very simple requires less physical effort but more mental effort than some of the other ‘harder’ postures. The most difficult part with this is resisting the urge to fidget with your clothing, or think about what food you might be cooking later etc etc. Try to remain focused on the body throughout, this is not a passive posture. Engage your thigh muscles lifting the kneecaps up. Tuck the tailbone under and the abdomen in. Roll the shoulders back to open the chest, and arms by the sides fingers pointing to the floor, palms in and a little away from the legs. The chin should be parallel to the floor gaze is to the front. Try to lengthen through the spine. Remember when you are coming back to Samathiti between other postures (especially if you are feeling tired) keep the posture strong and engaged. Be aware of your body and your breathing. Often people are confused between Samasthiti (equal standing posture) and Tadasana (Mountain Posture) Mostly the difference is lineage but the. 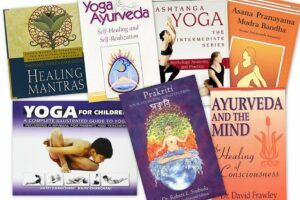 Tadasana is from Iyengar Yoga and Samasthiti is from Ashtanga Yoga, the postures serve a similar purpose. In Iyengar mostly it is used for grounding and taught before all other standing postures to demonstrate how the student should be rooted firmly in the postures. 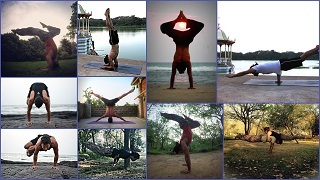 In Ashtanga it is used more to reconnect and bring awareness to the breath.